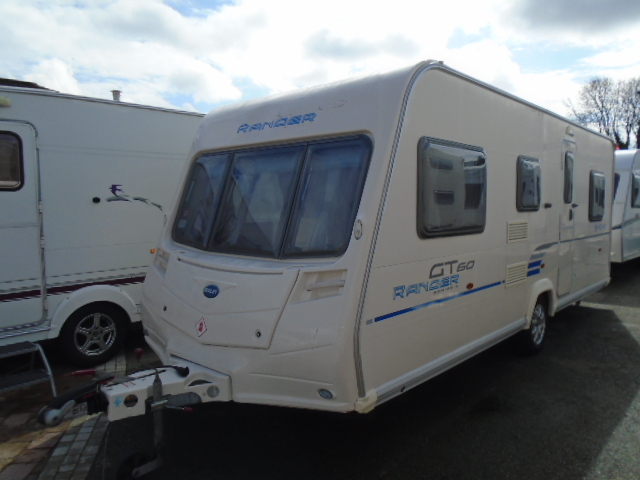 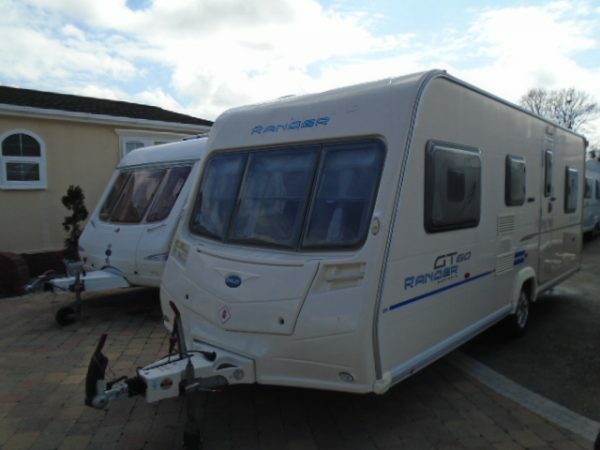 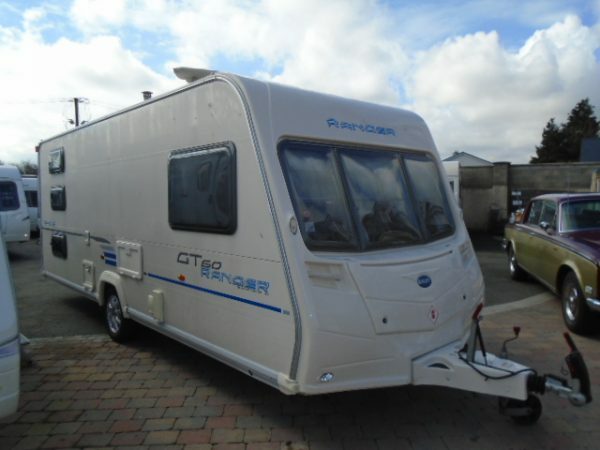 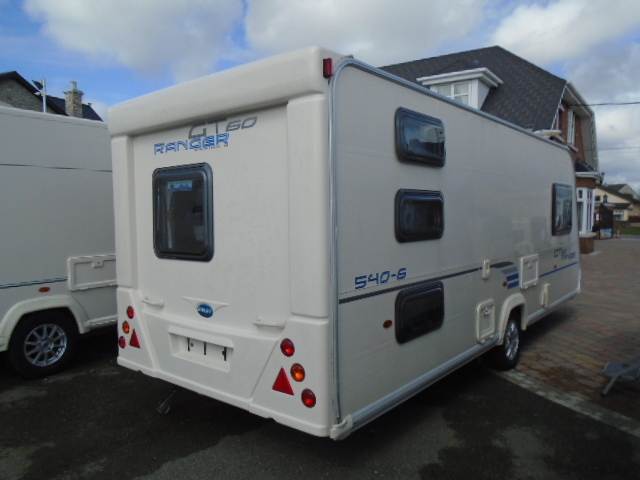 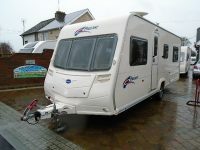 BAILEY RANGER GT60 6 BIRTH FAMILY CARAVAN. 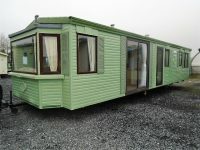 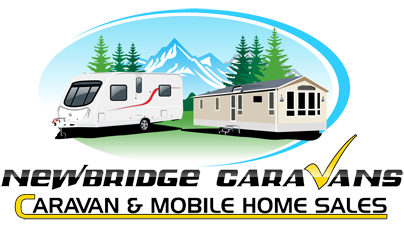 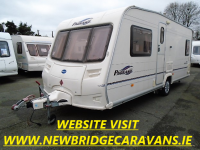 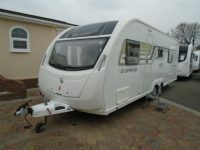 This is our amazing family caravan which has the best layout possible for children. 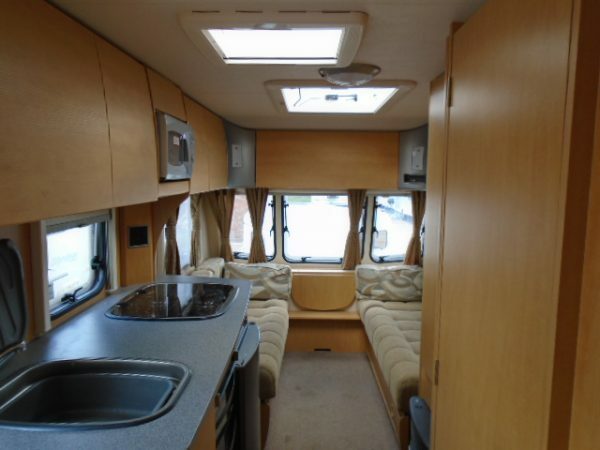 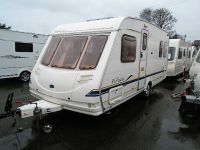 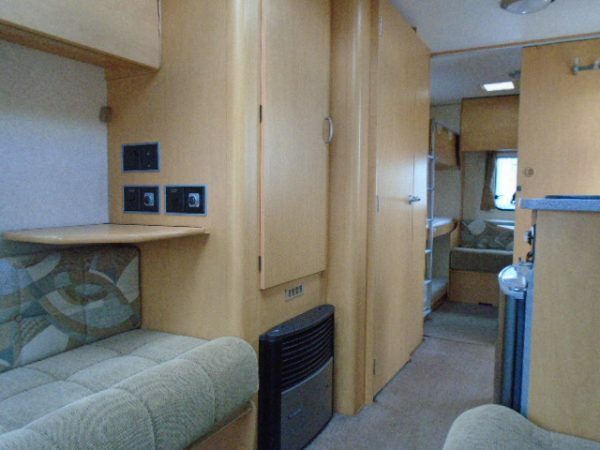 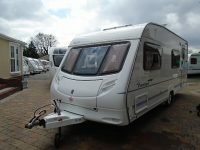 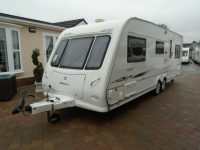 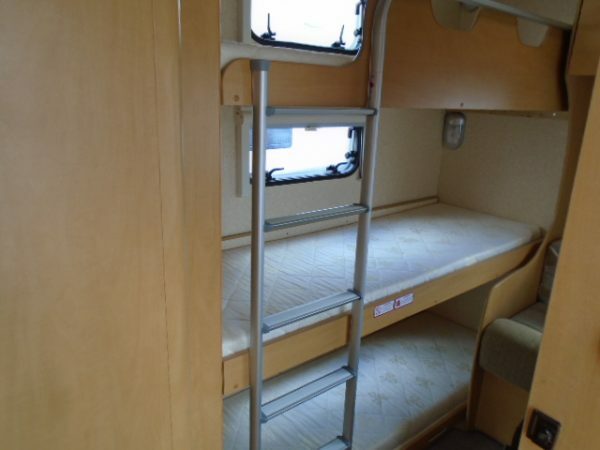 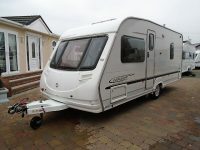 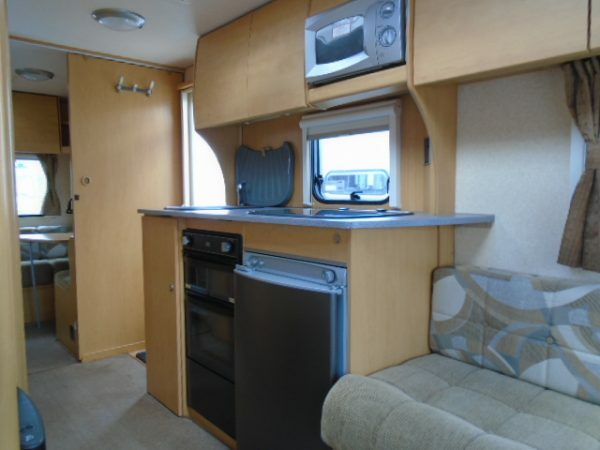 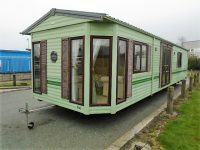 2009 cris registered bailey caravan with triple bunks at the rear and table and seating at the rear for the children to dine and play at. 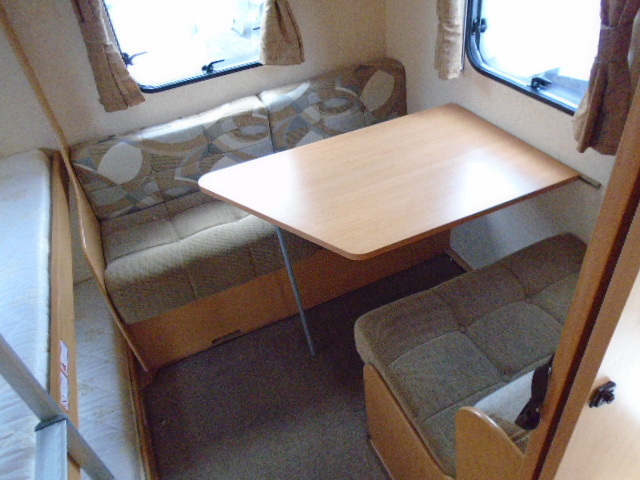 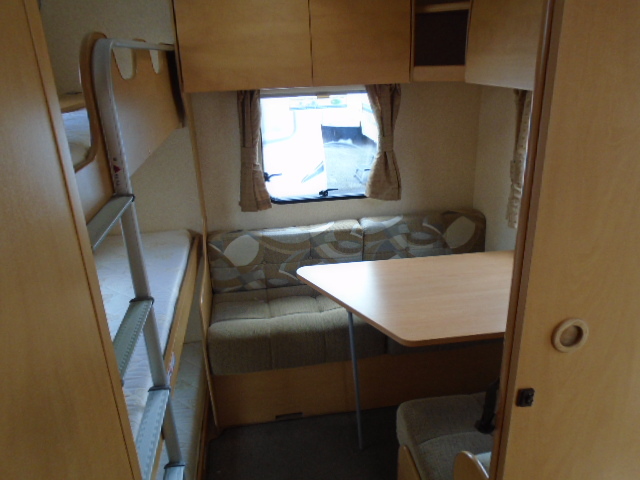 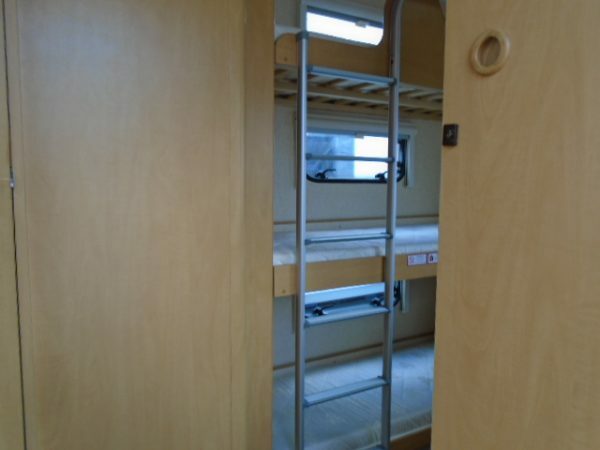 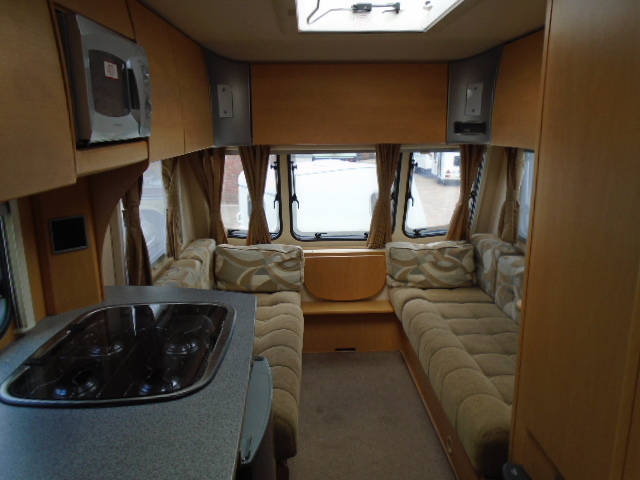 The rear dining area can also be made into another bed. 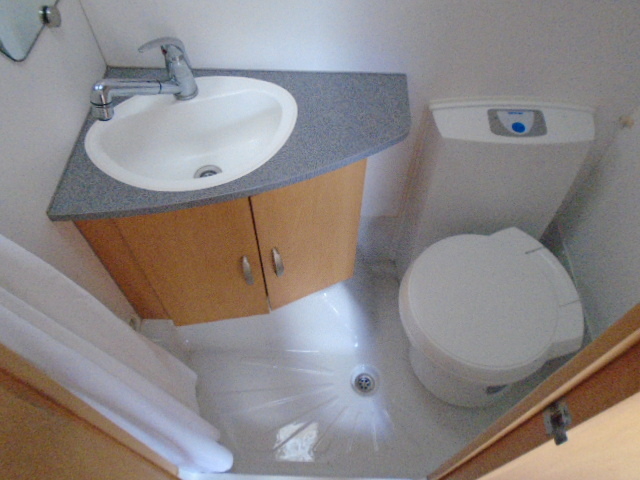 full central heating and hot water system for comfort. 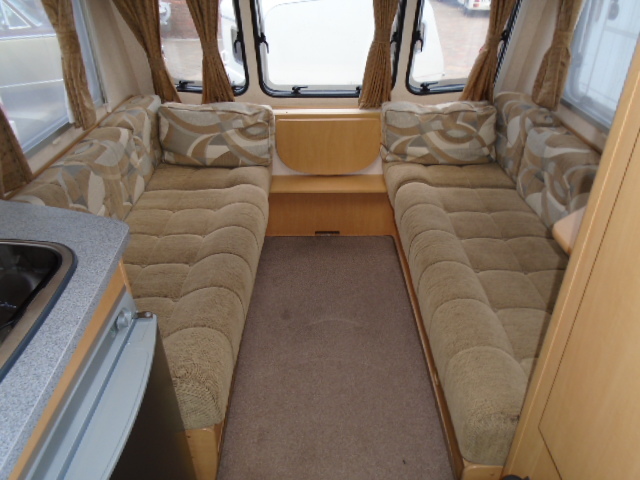 Lovely comfy seating area at the front which converts into a great size double bed.